All Timberville homes currently listed for sale in Timberville as of 04/22/2019 are shown below. You can change the search criteria at any time by pressing the 'Change Search' button below. If you have any questions or you would like more information about any Timberville homes for sale or other Timberville real estate, please contact us and one of our knowledgeable Timberville REALTORS® would be pleased to assist you. 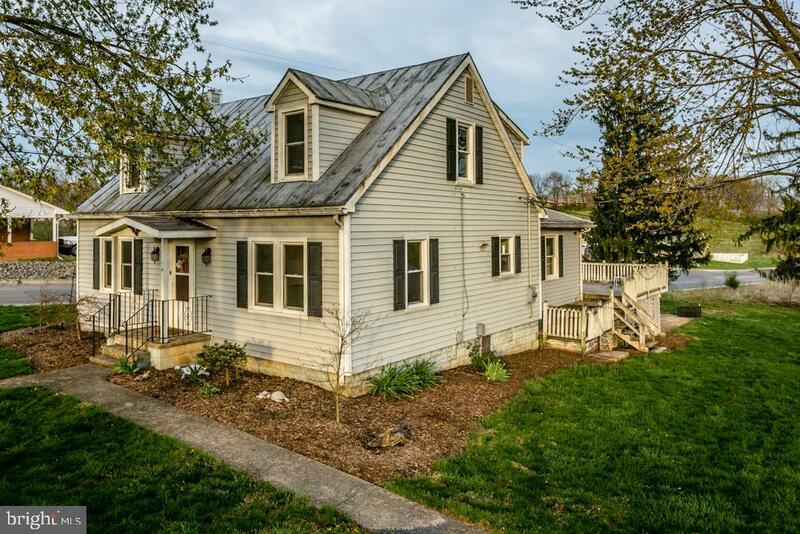 "TIMBERVILLE-2 STORY HOME CIRCA 1905, 3 BDRM 2 FULL BATH, 2218 SF, DINING RM, EAT-IN KIT, SUNROOM W/ INSULATED WINDOWS W/ WESTERN VIEWS, HOT WATER HEAT, CENTRAL A/C, FULL UNFIN BASEMENT, ATTACHED DBL CAR GARAGE, DECK, COVERED FRONT PORCH, MAINT-FREE EXT, LG IN-TOWN LOT, LG DET STORAGE BUILDING (NEEDS REPAIRS), 0.6 ACRE, QUIET EST. NEIGHBORHOOD - CHARMING AND FULL OF CHARACTER!" 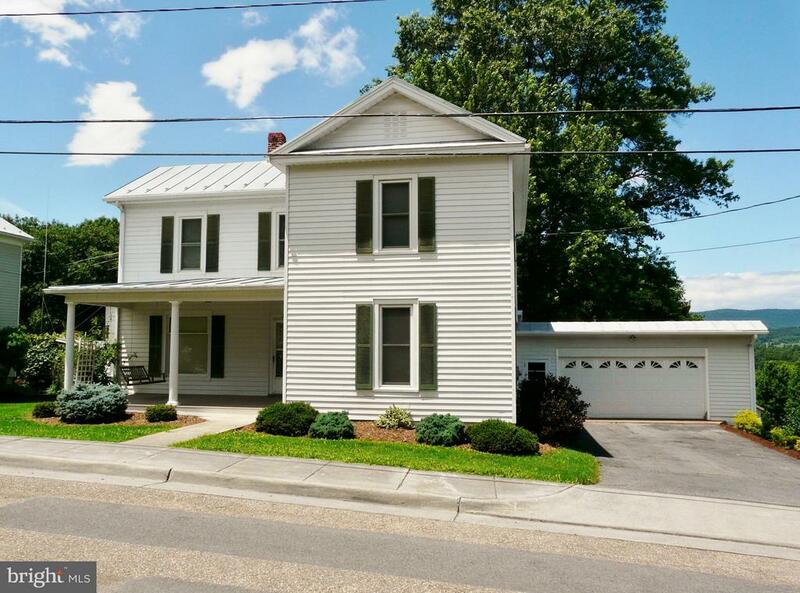 "Prepare to be charmed by this conveniently located Cape Cod! Main floor features kitchen with pass through to a family room with a non-conveying wood stove that is available for purchase. Main floor is also host to the living room, formal dining room, master bedroom with a huge walk-in closet, as well as a full bath! Upper level has 3 bedrooms and an additional full-bath! Partial walk-out basement! Rear deck with some long-range Blue Ridge views! Quiet town setting, just minutes from stores, restaurants, parks, pool, schools, Rt. 11, Rt. 42, Rt. 259 & I-81!"